It’s time for beautiful, hydrated skin. It’s a new year and a chance for a brand new routine for skin that at its peak performance. Let’s take a moment to explore Beautycounter’s Countermatch collection. Normal, dry, combo, and sensitive skin. Think dull and dehydrated skin that needs a pick me up (and maybe just a little age prevention care too). New breakthrough Bio-Mimic Technology. What’s that? Well, it means “each product harnesses the unique life-giving properties of plants to match the composition of skin” (science jargon). Again, what’s that you say? Basically, there’s an ideal water, nutrient, and oxygen level for skin when it’s at it’s peak performance. Beautycounter scientist studied nature to find incredibly plant-based ingredients that would provide these ideal levels for your skin. The result is that every Countermatch product delivers precisely what skin needs and nothing it doesn’t. The cool part of Bio-Mimic Tech is that it continues to adjust hydration levels throughout the day! You’ll notice it feels different (like, incredible!). All because it instantly absorbs and skin immediately feels smoother and hydrated. You say it’s safer, why? No harsh sulfates (such as SLS and SLES), which are commonly found in many face cleansers. Sulfates can cause skin irritation. Instead, Beautycounter uses jojoba seed oil to deliver the cleansing performance you love in a gentler way. No commonly used mineral oils, silicone, or synthetic polymers, which are potentially harmful ingredients are used to make skin “feel” like its providing smooth skin. 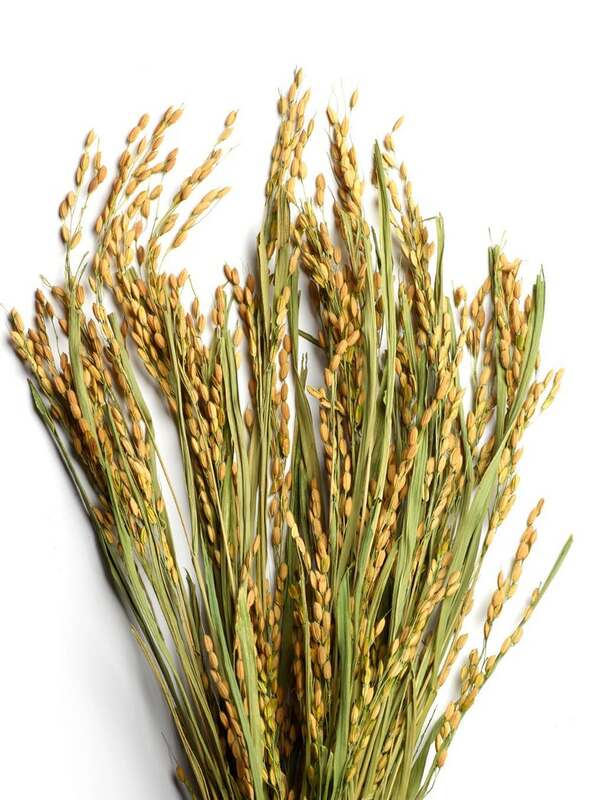 Instead, Beautycounter uses plant derived ingredients (such as squalene) to hydrate the skin. 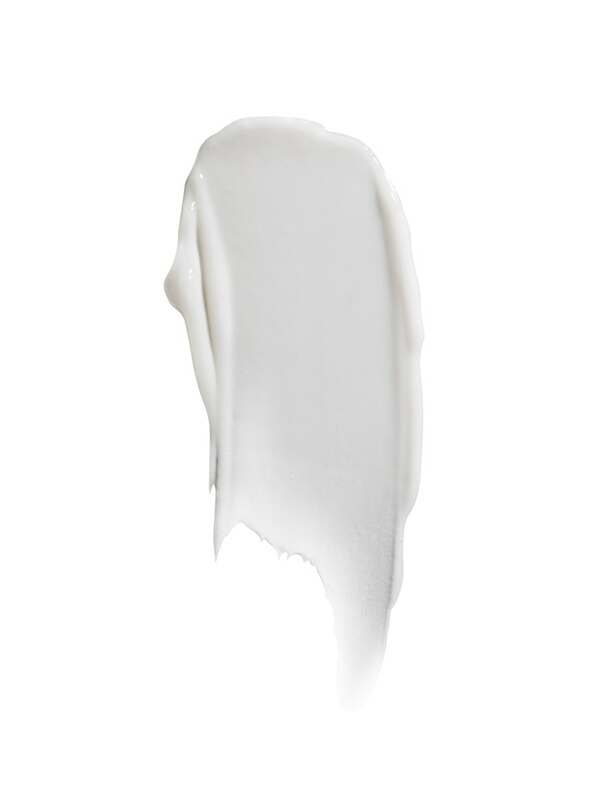 No formaldehyde, a potentially carcinogenic preservative commonly used in creams which has also been linked to detrimental effects on the immune system. Formaldehyde can also be listed as formalin, formic aldehyde, merthaldehyde, methanol and oxomethane. No PEG’s, which are commonly used in moisturizers. PEGs are often contaminated with measurable amounts of ethylene oxide and 1,4-dioxane, which are both carcinogens. No synthetic fragrances, which can legally contain any combination of 3,000-plus stock chemical ingredients, including hormone disruptors and allergens. How to use: Morning and night, massage onto dry face and neck. Rinse with warm water. How to use: Apply 1-2 drops ever morning and night after cleansing and before applying moisturizer. Massage gently into face, neck, and chest with upward strokes. How to use: Apply to face, neck, and chest after cleansing. Why should I use a night cream? Skin is in recovery mode at night, so using a richer cream at night provides skin what it needs to repair and regenerate. Formulated with a blend of hyaluronic acid, plum oil, and tara gum to create a protective layer shielding skin from moisture loss. How to use: Apply 1-2 pumps nightly after cleansing. Massage gently into face, neck, and chest with upward strokes. Did you know that the delicate skin around the eye is 10x thinner than the skin on your face! That’s why its recommended to only use products on your eyes that have been specifically formulated to be gentle for the eye area. Relieves dryness, dullness, and uneven texture. How to use: Smooth on your body after a bath or shower, or anytime your skin feels dry. Save money with a collection! Here’s a best kept secret to save you money: simply take Beautycounter’s 30-second skin care quiz and they’ll give you a discount on a 4-piece skincare regimen purchase!! AND get a FREE GIFT until January 31, 2019 (with a 4-Piece Regimen purchase). Cleanse: Countermatch Pure Calm Cleansing Milk (wash off with water). 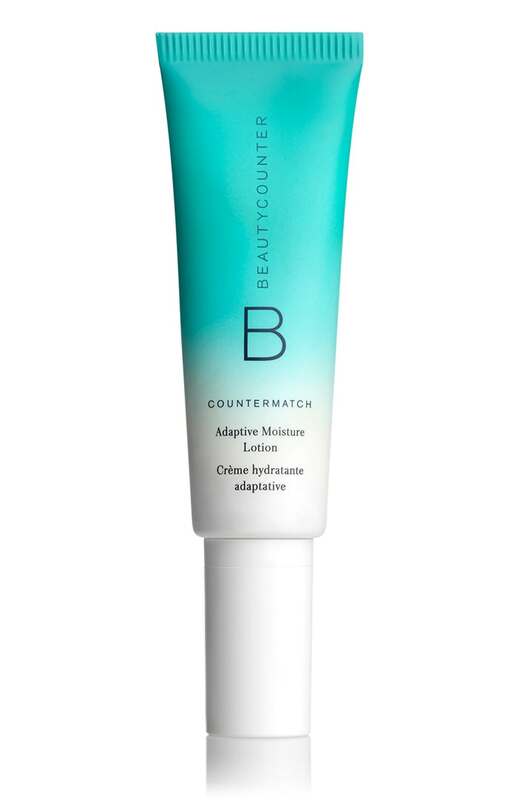 Treat: Countermatch Intense Moisture Serum. Apply a little squirt while the skin is still wet from toning . Moisturize: in the morning use Countermatch Adaptive Moisture Lotion Protect & in the evening Countermatch Recovery Sleeping Cream. 1 pump for your face and 1 for your neck. I absolutely love what I’ve tried from this line. The Adaptive Moisture Lotion is my favorite moisturizer from all of Beautycounter. In fact, its my favorite moisturizer from ANY company at the moment. I’m just loving how my skin feels with it, so smooth and hydrated. In winter I absolutely recommend using the serum underneath it to combat dryness. If you’re wondering if Countermatch is right for you, simple take the quick skin care quiz or shoot me a message and we’ll work together to figure out what’s best for you.